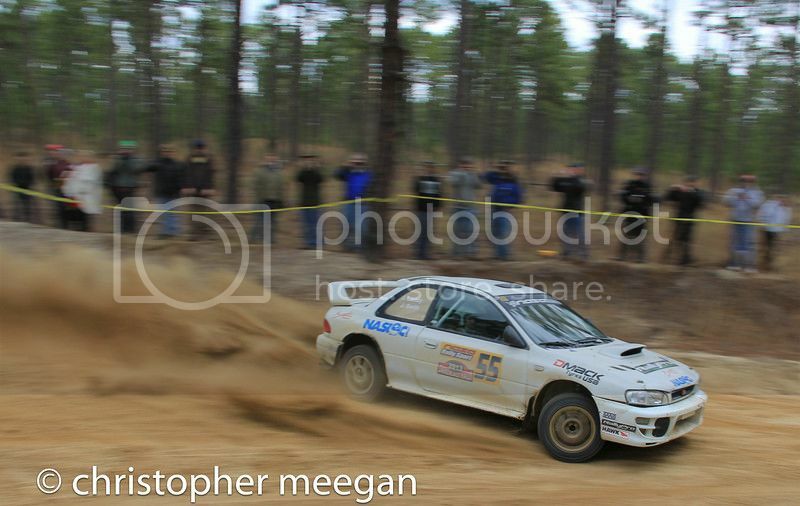 Sandblast Rally is back on March 1st, 2014 in and around Cheraw South Carolina. There are already over 45 cars and another 35 bikes signed up and it needs your help running the event. You don't need any experience or special equipment to volunteer and by doing so you will get some of the best spots to spectate, a chance to party and hang with the drivers at the awards banquet and more than likely get you some free stuff. 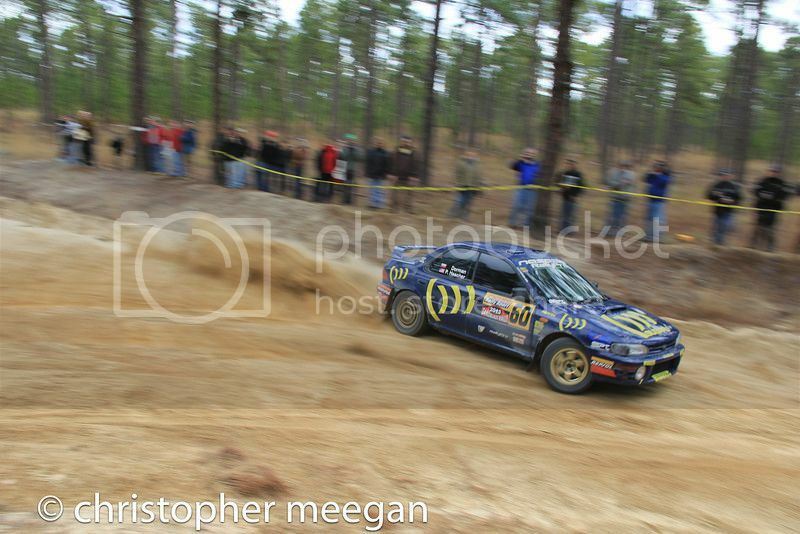 For more info on volunteering you can visit here: Volunteering | NASA Rally Sport and to sign up to volunteer go here: http://www.nasarallysport.com/nrsdb (you will have to log in/ sign up). There are also others on here looking for crew, so you can have your pick of rally experience! Come see some of this is real life! Five more days until cars go hot on stage! It looks like there will be a lot of water crossings this year, which always results in some great photos as well as some bent up cars.